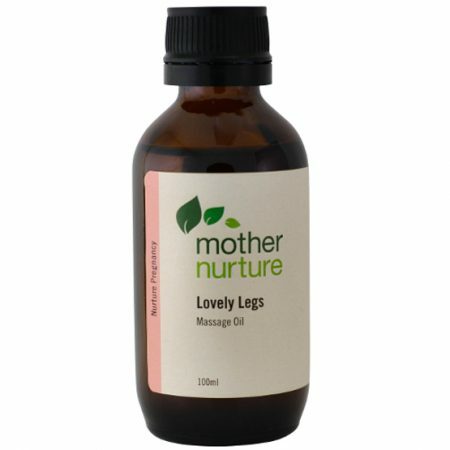 There is often some concern about the use of essential oils during pregnancy with a wide range of conflicting and confusing advice. 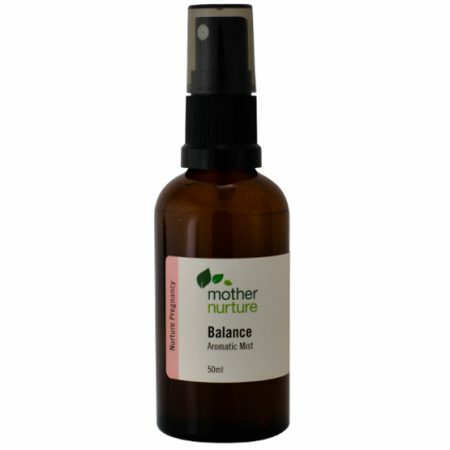 Created by a qualified clinical aromatherapist Nurture Pregnancy aromatherapy products can be a safe and effective option to help treat minor discomforts of pregnancy and provide support during birth. 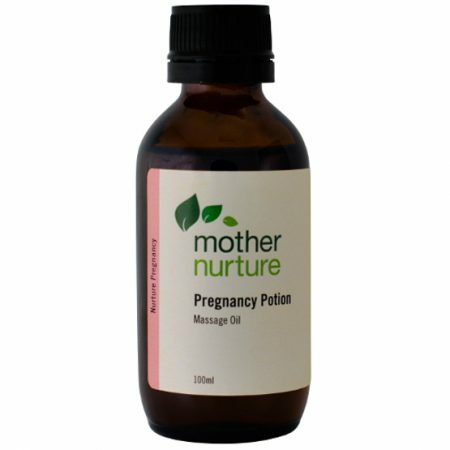 Problems of pregnancy that may be alleviated using aromatherapy include morning sickness, muscular tension, stretchmarks, varicose veins & fluid retention, pruritis (itch) and other skin disorders, anxiety, depression, insomnia and fatigue. Aromatherapy can provide support during childbirth by helping to promote relaxation, reduce anxiety and pain, enhance the progress of labour and alleviate associated discomforts such as nausea and fatigue. 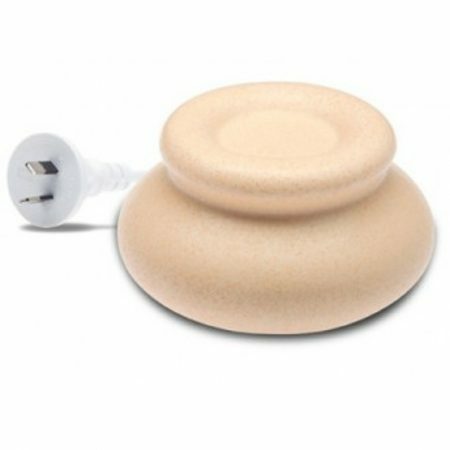 Perineal massage can help prepare the perineum prior to birth. 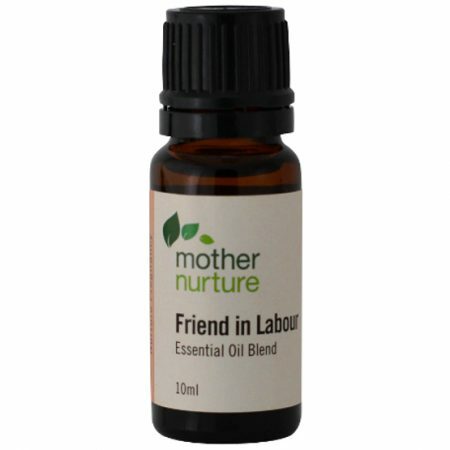 Use daily 2-3 weeks prior to birth or as instructed by your midwife. 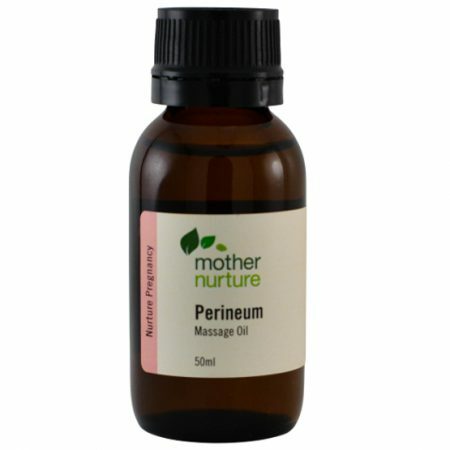 This oil may also be useful in healing of the perineum or caesarean wound post birth, once sutures are removed. 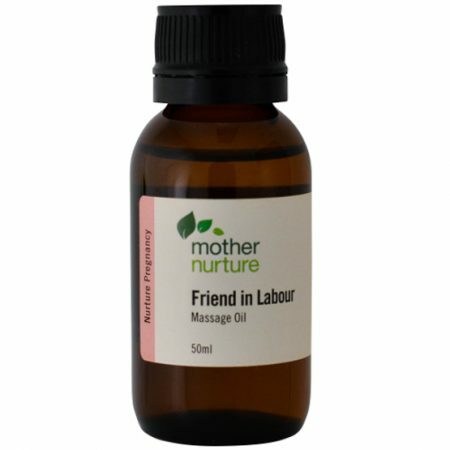 Used during labour and birth this massage oil may help reduce anxiety, encourage relaxation, promote uterine contractions and relieve pain. 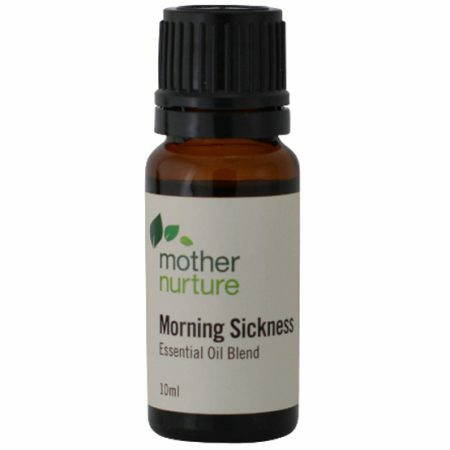 Many women have also found this oil useful in alleviating afterbirth pains during the postnatal period.